With Russian retail real estate in focus amidst strong demand and short supply Business RT spoke with Togrul Gonden, Head of Retail Property Management at Jones Lang LaSalle about the current volumes and new projects. RT: Is there enough commercial real estate available in Shopping centers and are there new trade centres in the pipeline? 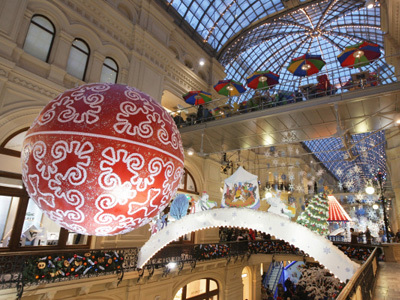 TG: Current total Moscow stock is 3,152,250 sq m of quality retail premises in Shopping centres. Shopping centres planned for 2011 are highly likely to be postponed to 2012. The closest opening is GoodZone SC in Moscow scheduled for Q2 2012. RT: What Moscow district is the most attractive for developers of trade centers after opening of AFI Mall City? 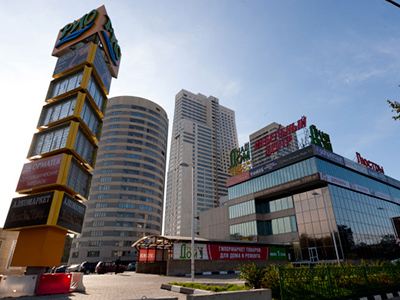 TG: Moscow is still unsaturated, there are many old shopping centres, which require redevelopment. East and North-East of Moscow are the least saturated areas. New Moscow government initiatives are forcing developers to consider new sites in the suburbs of Moscow. As Moscow’s mayor has restricted building of shopping centres inside the Garden Ring,developers and retailers have to keep eye on districts that are not saturated with quality retail premises. RT: What is the biggest issue for trade centre developers and property managers in looking to develop new centres? TG: The main question developers have to solve is relations with government authorities. In order to build a shopping centre they need to get a number of permissions from government. Public transportation accessibility is also of great importance and to be taken care of at an early stage when permits are being acquired, even ideally as early as when land is purchased. Shopping centre business depends mainly on footfall and having a good transportation scheme and partner is the base for any future development & success. 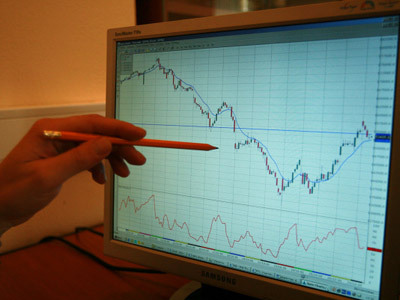 RT: Can you compare street retail and shopping centre market availability and demand volumes? TG: It is quite difficult to measure the Moscow street retail market, and to compare it to shopping centres. However, retailer demand is high for both markets. Recent newcomers in shopping centres include Banana Republic, Desigual, American Eagle Outfitters, Dorothy Perkins, Berghaus, Wendy's, DKNY Jeans, and for Street retail Parmigiani, Miu Miu, Prada, Jimmy Choo, Tom Ford, Lanvin and Lancel. RT: What do businesses look for in Moscow, assuming traffic jams and low concentration of stores, in terms of street retail? TG: Streets in the centre of the city with traffic jams are often prime retail streets as they provide transport, metro stations and surface transport stops which also creates high people flow levels. So traffic jams usually don’t affect customer choice a lot, as people usually come to shop and do this by walking along the street. RT: How long are typical retail contracts and how is this affecting pricing? TG: Contracts with anchors are usually signed for 10-30 years and retail galleries are signed for 3-5 years period. 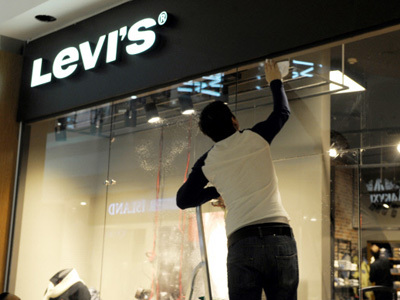 Turnover rent is becoming more and more common and is currently offered to almost all retailers with no regards of the lease period. Moreover, a minimum fixed rent is specified in lease agreements, but anchor tenants are often allowed to fix the level of maximum rent.